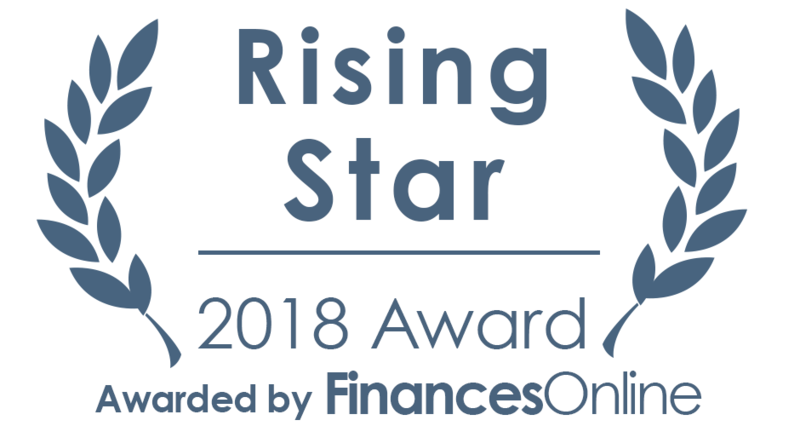 ImmiCompliance.com team feels proud to share some amazing news with our users: our Law Practice Management Software has just become the winner of Rising Star Award for 2018 and the prestigious Great User Experience Award delivered by FinancesOnline. This reputed software review platform featured our product in a detailed ImmiCompliance review where their experts enthusiastically analyzed how we increase office productivity and efficiency in case management for the law practice. 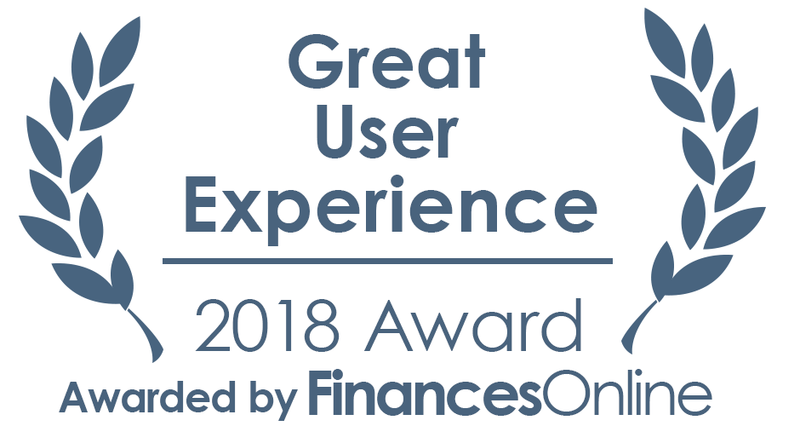 Team of experts from FinancesOnline worked devotedly to examine hundreds of software products and we are very happy to be included in their best law practice management software . According to their experts, ImmiCompliance has exactly what you’d expect from a quality case management and office management solution for a law practice, as it lets law practitioners efficiently manage their cases, customize the workflow, communicate with the case participants effortlessly from the software, automate form filling, and provide their clients their own portals with all necessary information. We also enjoyed a spot on their list of legal case management software prepared by their team. As discussed in the review, ImmiCompliance.com does a great job in addressing day to day tasks of case and office management for legal practitioners thus increasing productivity and streamlining. Reviewers said, Immicompliance.com also provides integration with google calendar, Quick Books, and automated invoice creation among other premium features. Experts also agreed that for a tool offering whole breadth of features ImmiCompliance.com is very reasonably priced, and they praised our free for petitioners and applicants’ subscription plans which make the system even more attractive. www.ImmiCompliance.com is a streamlined and automated end to end case management, forms automation, front office, back office and communication management software focused especially on immigration law practice.